We now supply and install air conditioner cages. These cages are designed with safety, security and aesthetics in mind. 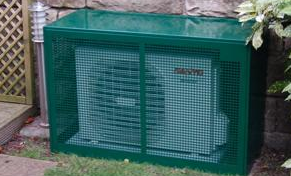 The guards are available in sizes to cover most condensing units. The standard colour of these weather proof easy installed enclosures is cream but the addition of colour options makes them unobtrusive . Air conditioning condensing units in particular are a prime target to the thief as they contain quite large quantities of copper. 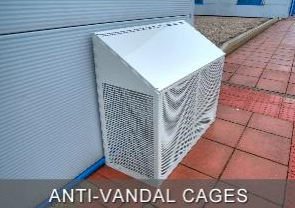 Designed with security and the prevention of vandalism in mind, these cages are built from galvanised steel. They slot together to give maximum rigidity and completely cover your unit to protect it from the would be thief or vandal. The vandal however seems more intent on trying to stop the unit by either turning off the power or poking the unit with stick to stop the fans running. 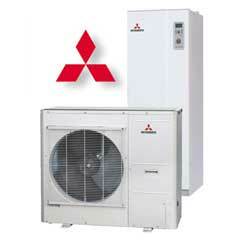 This is a primary consideration as these units are often used a main heat source in domestic and public sector buildings but also critical cooling units for expensive computer rooms in the commercial sector. The fixed cage option allows for a back panel to be added this allows the air conditioning unit to mounted anywhere..not necessarily against a wall. 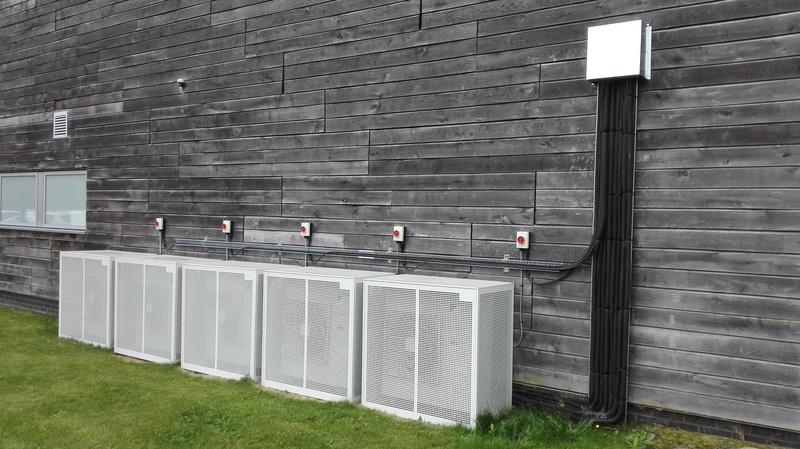 The addition of the back panel completely boxes in the air conditioning condensing unit allowing you to position the unit in the most unobtrusive aesthetically pleasing site. The wall mounted option is a standard cage, its back frame bolts to the wall and then using the unique click and slot system the side ,front and top panels are assembled. Four screws complete the construction . The simplicity of construction of the cages make positioning at any height much easier than others and in most instances would require only one person. Air conditioning units can look unsightly. 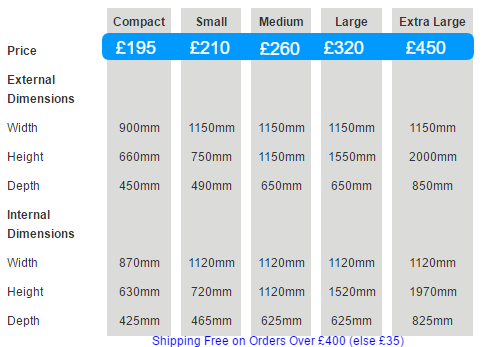 We can provide cages in 6 standard colours, green, brown, black, red, blue, and yellow. 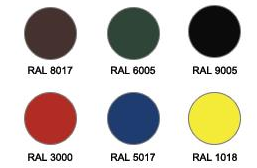 Bespoke colour options are also available to exactly match your requirements is all you will need is the RAL colour code best suited to blend into natures surroundings. If you have a bespoke requirement because of building colour, corporate identity, planning issues, or just fancy a change then you can have your cage in any RAL colour you want, obviously there is a premium to pay for this but we are sure not the premium you would expect.